Knock!Knock!...anybody comes visit me here? Today is my born day.Happy birthday to me. Nothing much..feels grateful everyday..and still ALIVE! And im happy coz i just found out that Kourtney Kardashian is same birthday month with me. 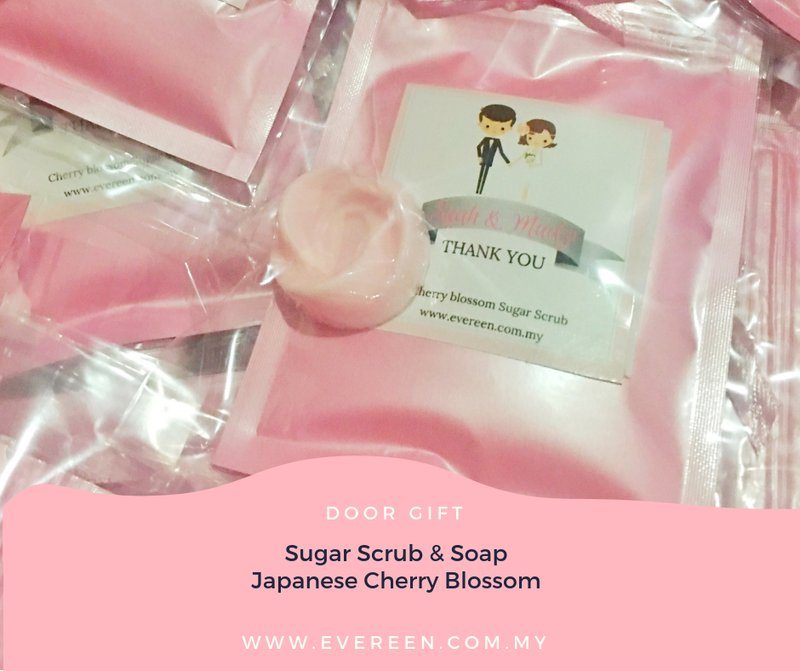 Nak cari door gift jangan lupa check it out di ig evereen_hq. Owh! I notice that i haven't post anything for 2 months here. The reason ...i've been busy for making soap door gift. Rushing to complete order to catch up with the due date. The last thing i want to do is not to make my client disappointed. Thank you so much to all my clients who gave me so much trust. So here is the latest door gift i made for bestie Mudzi from Sabah. Japanese Sugar scrub & mini soap. 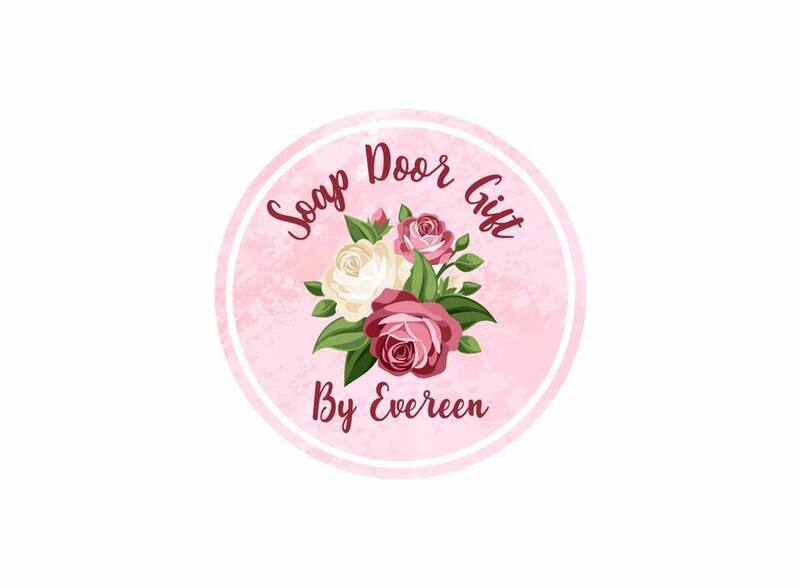 Please follow my ig evereen_hq for an updates. HOW TO REMOVE DARK SPOT NATURALLY? - Squeeze the lemon juice into baking soda and make it paste.Apply to the problem area. - Slice the potato and put in the affected area. - Grate the potato, put in the mixer and squeeze the lemon juice.Combine together.Pour into ice cubes tray.Put in the freezer.Rub it on your face and then wash it with cool water. Please take note that lemon does not suitable for sensitive skin. 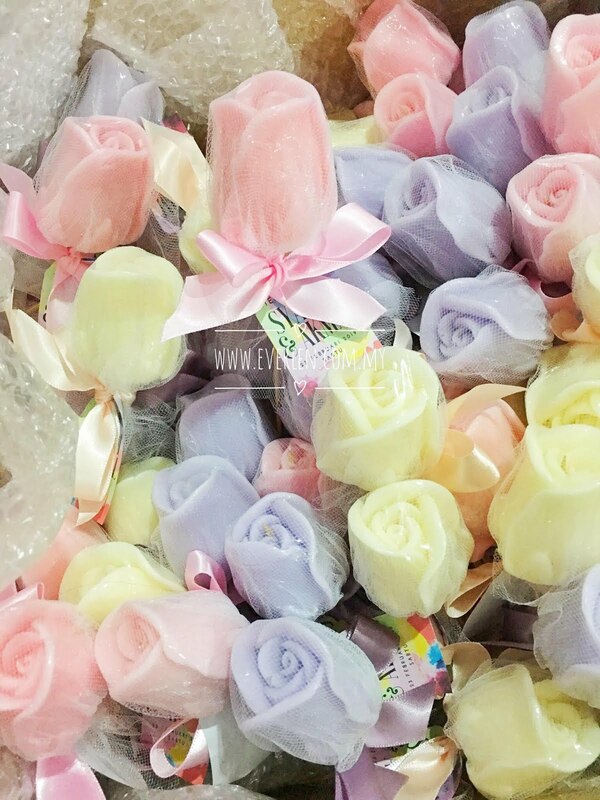 I am soap artist from Malaysia.I made natural soap for door gift and wholesale.No harsh chemical.Kindly,whatsapp 019 900 4488.